Seems like every retailer from Home Depot to Trader Joe’s has potted orchids for sale at extremely reasonable prices this time of year. 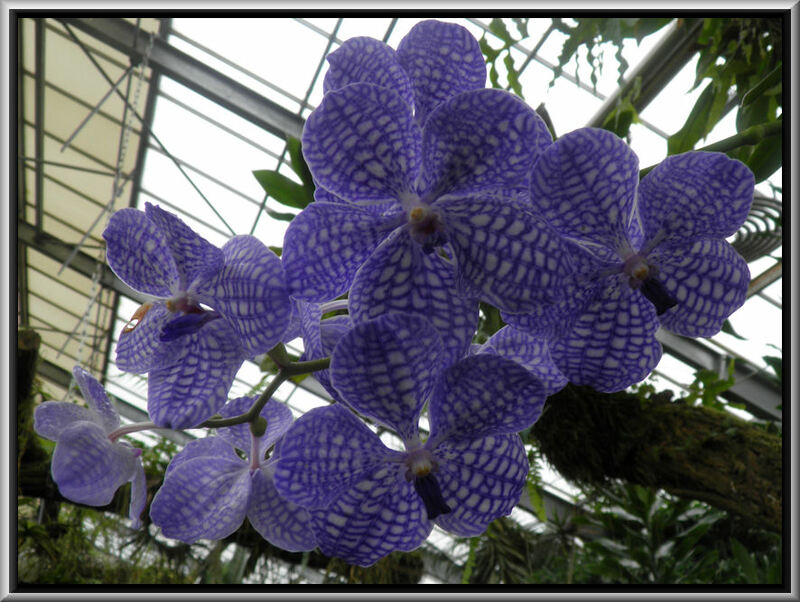 Get yourself some–orchids are wonderful feng shui and really add style and beauty to any space. They also are welcome gifts for any occasion. I’ve been told that you don’t water them—you put a small ice cube near the stem every other day and let the ice melt to water them slowly. Nice tip!